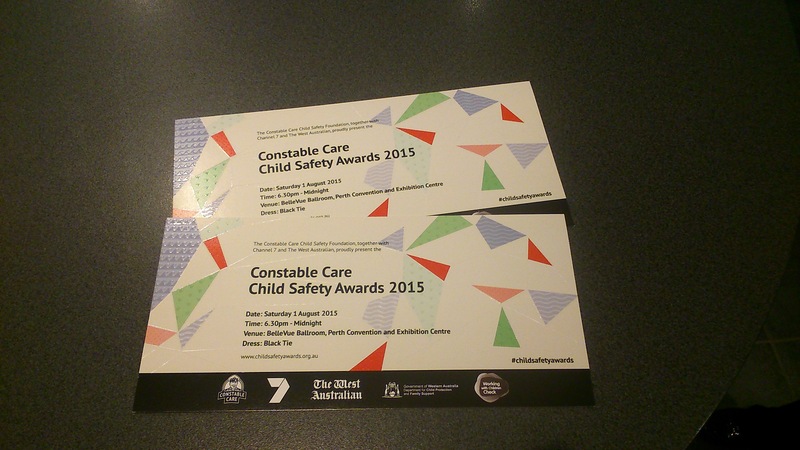 On Saturday the 1st of August, we attended the Constable Care Ball in support of the 2015 WA Child Safety Awards. The ball was held at the Bellevue Ballroom in the Perth Convention and Exhibition Centre with hundreds of guests coming from all over Western Australia. The WA Child Safety Awards is an independent state-wide awards program that celebrates the achievements of remarkable Western Australians dedicated to protecting children from harm and creating safer environments. What are the WA Child Safety Awards? There are seven WA Child Safety Awards which celebrate the achievements of volunteers, employees, emergency services, education initiatives, government, community programs and corporate partnerships. The nominees are dedicated in protecting and educating all things child safety in Western Australia. 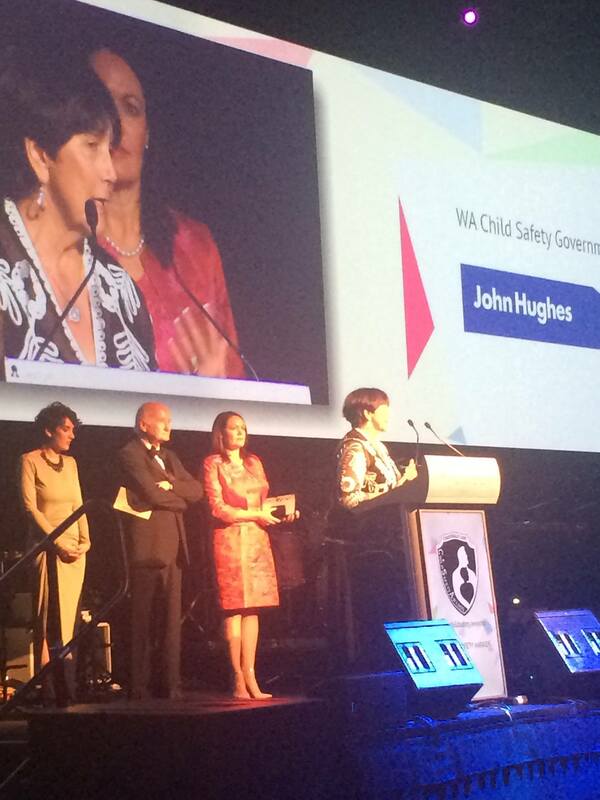 And finally… the WA Child Safety Award of the Year! This year each category winner received a medal, certificate of recognition and cash prizes. Kristee Jolly from the shire of Toodyay won the WA Child Safety Award of the Year for her success in tackling youth crime and anti-social behaviour in Toodyay. 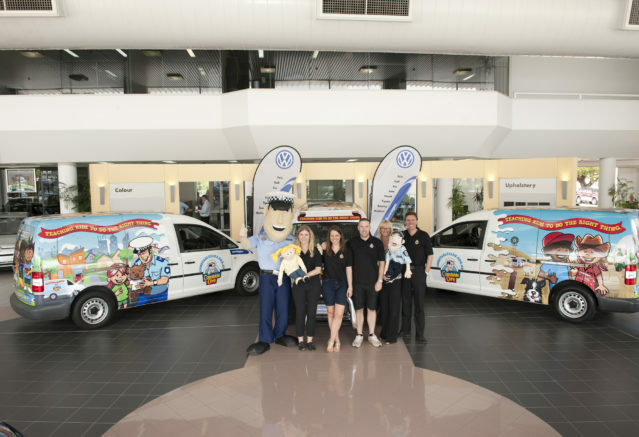 We strongly believe in the promotion of child safety, so that’s why we have supported Constable Care over the years. 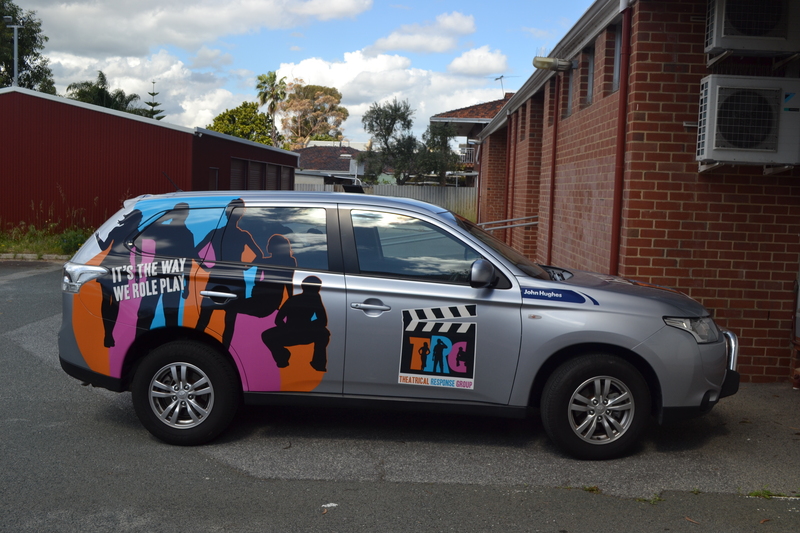 We have donated several cars for the teams to go out to schools, communities and organisations to educate the importance of child safety. What’s next for Constable Care? Support Constable Care and head to Karrinyup Shopping Centre on Saturday October 17th, between 9.00am to 2.00pm. There’s something for the whole family! Share your thoughts on Child safety to the Constable Care Team and pick up some valuable information from RAC, Royal Life Saving and St John Ambulance.